Every year the prestigious Forbes made ​​a list of the richest men in the world where much is detailed his fortune and that place is in addition to what they own. 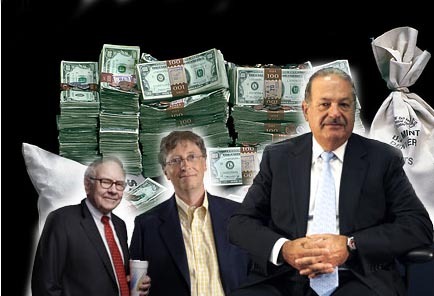 Let’s see who the list of 10 richest men in the world. 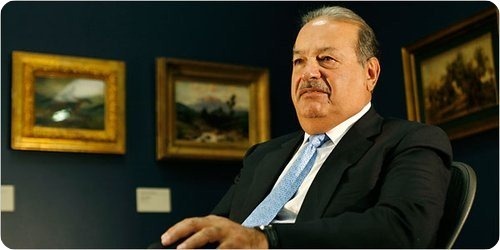 1-Carlos Slim Helu - Mexican businessman of 72 years, owned telecommunications company Telecom, currently resides in her native Mexico, the father of 6 children and shares his wealth and business with much of his family. 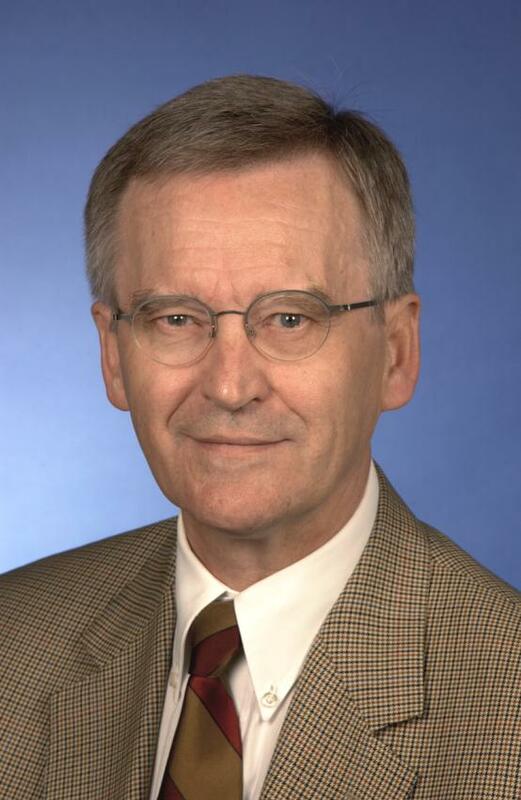 His fortune is 69 billion dollars. 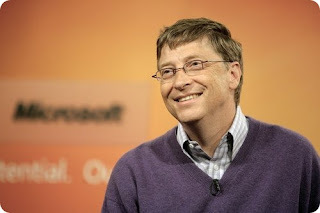 2-Bill Gates - For a long time the richest man on earth, creator of Microsoft, U.S. 56, known for his philanthropy. His fortune is 61 billion dollars. 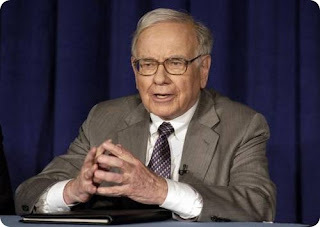 3-Warren Buffet - Investor U.S. 81, linked to Berkshire Hathaway. His fortune is 44 billion dollars. 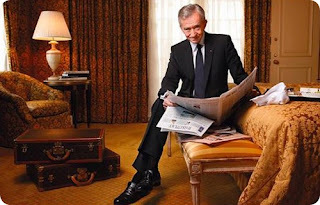 4-Bernard Arnault - French businessman, is 61 and owns the prestigious fashion company Louis Vuitton , richest man in Europe. His fortune is 41 billion dollars. 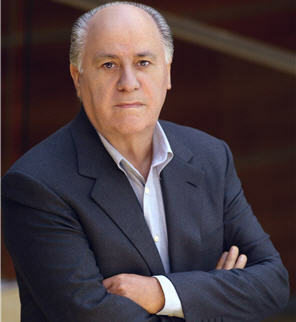 5-Amancio Ortega Gaona - Spanish textile businessman, founder of Inditex and Zara store chain, has 64 years. 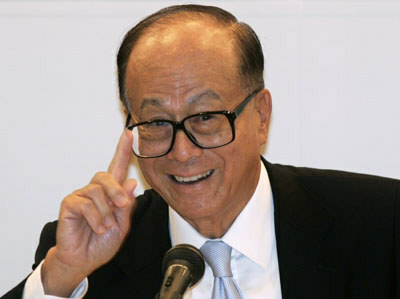 His fortune is 37.5 billion dollars. 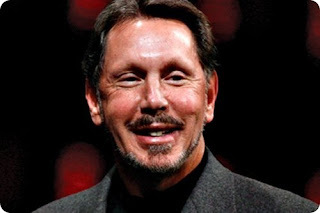 6-Larry Ellison - Oracle Founder, famous for his eccentricities, is American and has 67 years. His fortune is 36 billion dollars. 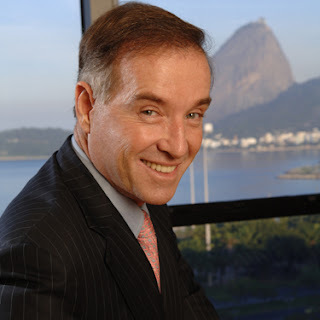 7-Eike Batista - 56 year old Brazilian businessman, president of Grupo EBX (energy and mines). His fortune is 30 billion dollars. 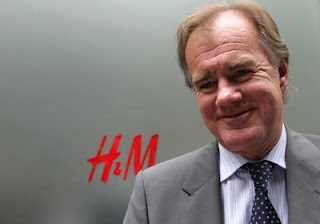 8-Stefan Persson - Norwegian businessman, has 64 years, and is the main shareholder of the group Hennes & Mauritz. His fortune is 26 billion dollars. 9-Li Ka-shing - Empresari and Chinese investor, has 84 years of age, chairman of Cheung Kong Holdings and is the richest man in Asia. His fortune is 25.5 billion dollars. 10-Karl Albrecht - German businessman, with his brother Theo founded the discount supermarket chain Aldi has 92. His fortune is 25.4 billion dollars.